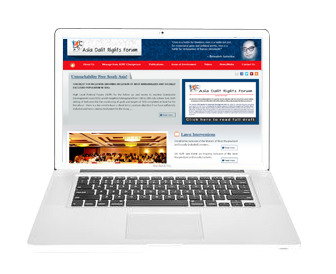 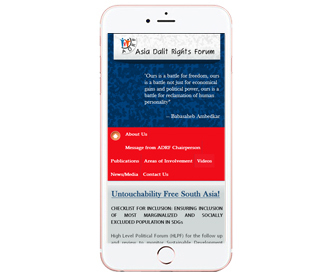 This is dynamic website designed for Dalit Watch. 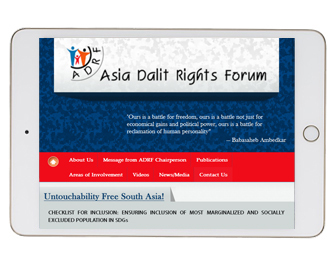 This site provide Featured News, Latest Story, Latest Video of Dalits from eight countries (Afghanistan. 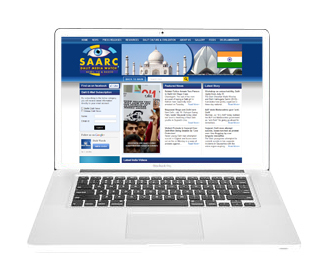 Bangladesh, Bhutan, India, Maldives, Nepal, Pakistan & Sri Lanka). 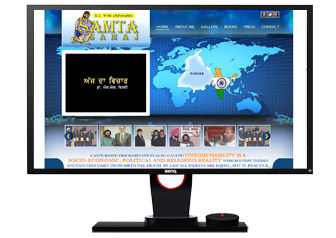 This is static website designed for samta samaj. 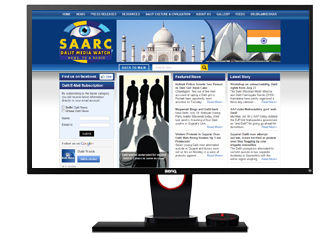 This is dynamic website designed with fully CMS functionality. 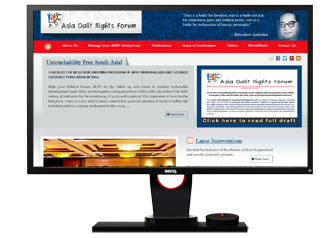 We have designed the whole front-end, back-end and admin section.